The desert winter is over but I don't fret, for the gorgeous palettes of summer-spring have started to take the center-stage. 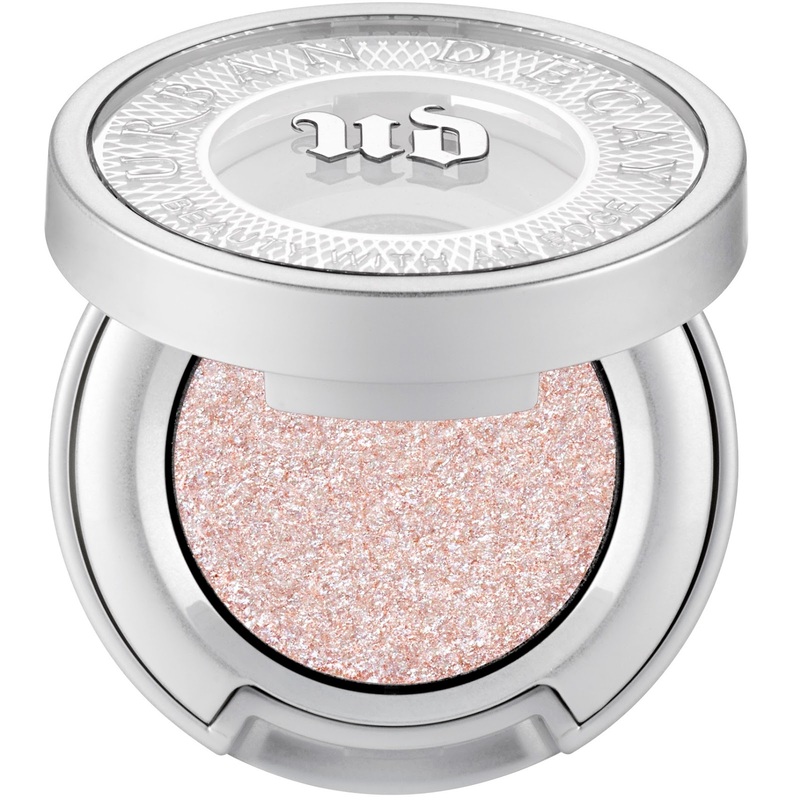 For makeup, I am loving what Urban Decay has to offer. 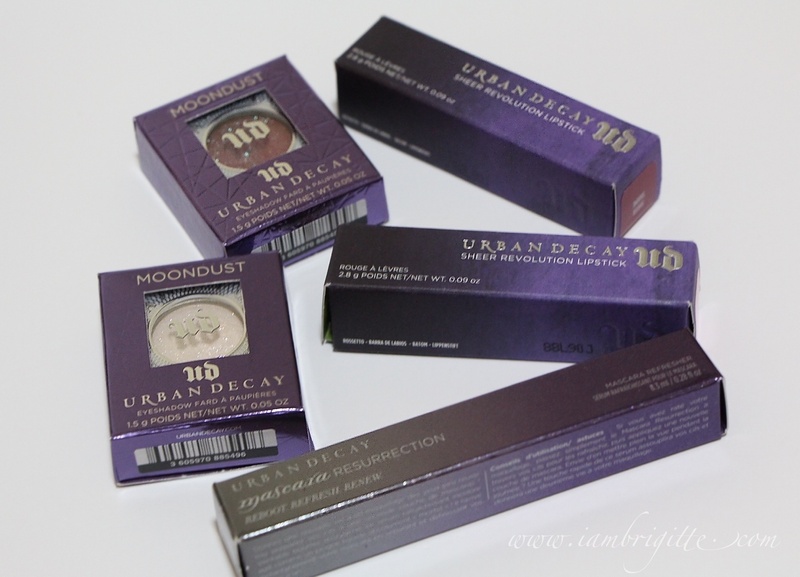 They came up with a few new product launches, which by the way are all permanent additions to the Urban Decay range! 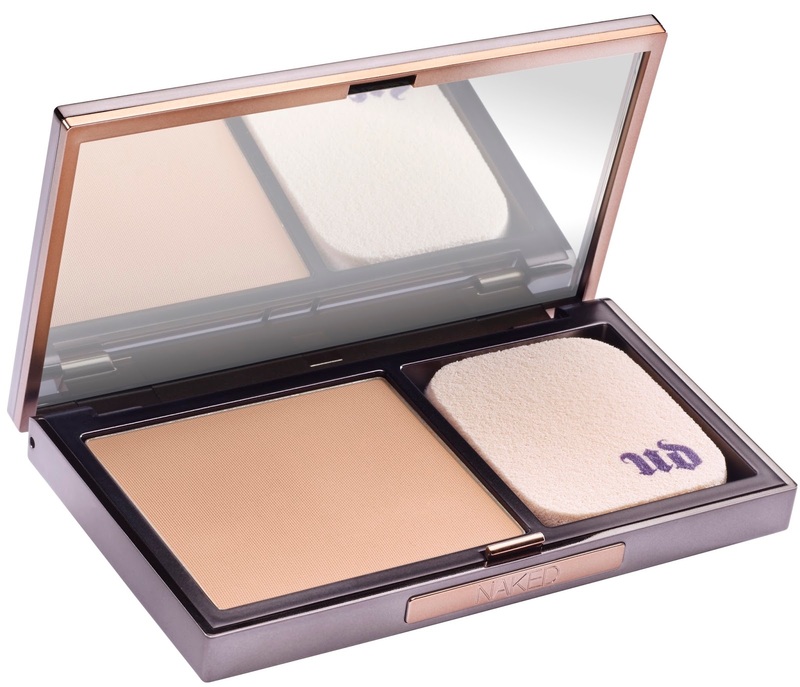 If you love their Naked Skin liquid foundation, you'd definitely fall in love with its powder counterpart too. 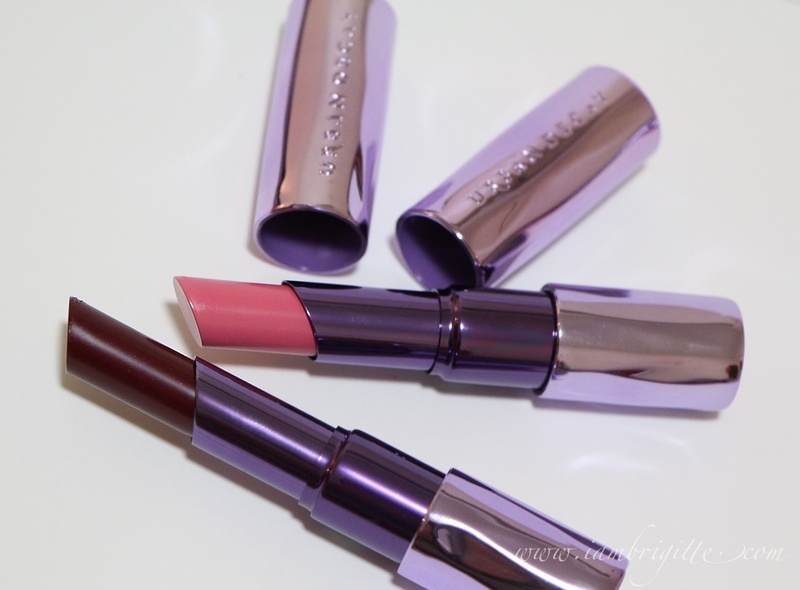 This promises 8hrs of weightless, buildable coverage with a luminous, demi-matte natural finish. It comes with a special sponge where one side is for dry application while the other side is for wet application. 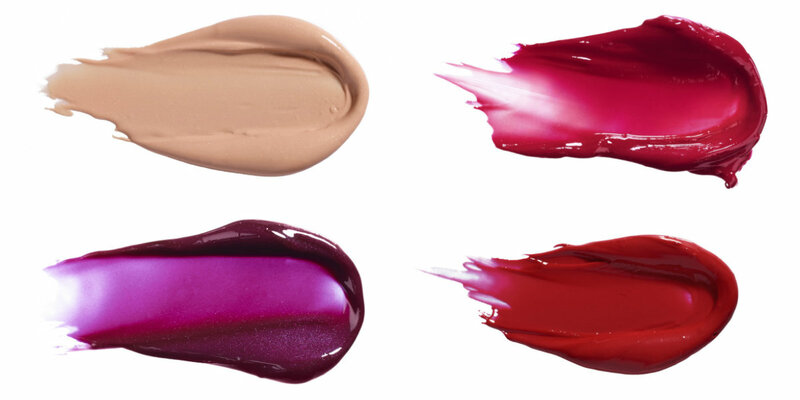 Get instant full coverage with just one stroke and never worry about the product settling into those fine lines. It has ingredients like Matrixyl 3000, an anti wrinkle peptide to improve skin's youthful appearance and elasticity, Japanese green tea to revitalize and help reduce the appearance of fine lines, Litchiderm to protect skin against dehydration and sodium hyaluronate to retain moisture. With all that beautifying ingredients, this baby is indeed a makeup and skincare product in one! 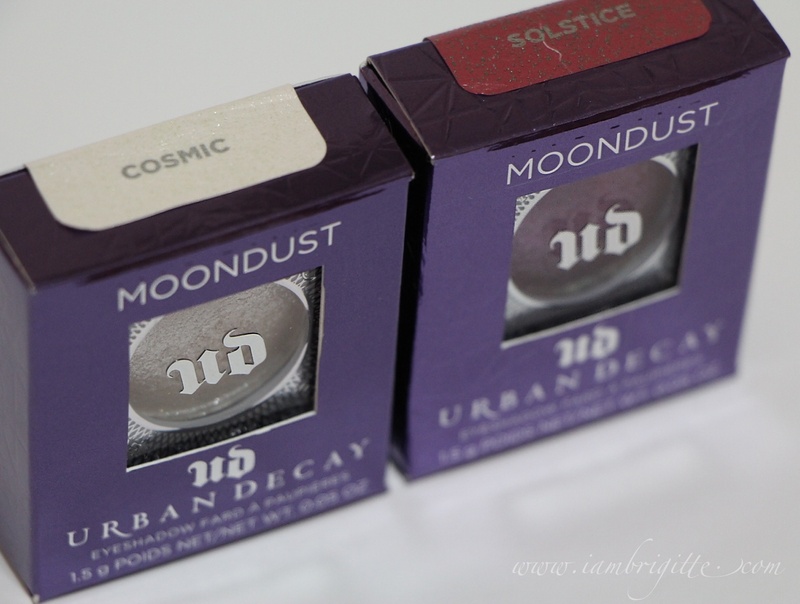 It was my first time to try out their mooniest eyeshadow and wow, they didn't disappoint. 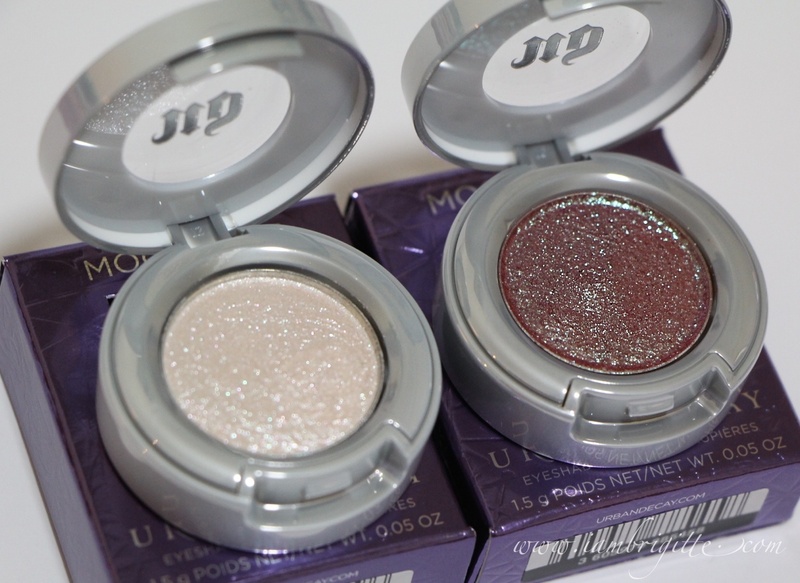 They can satisfy ones cravings for anything sparkly. 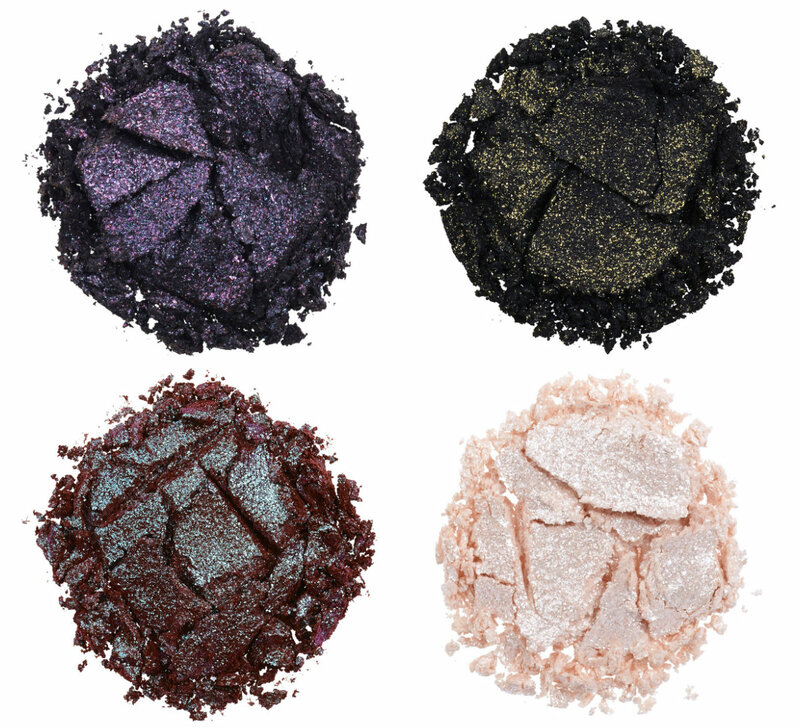 They have this beautiful iridescent and shift that will leave you in awe. For only AED 45, you can also get this gorgeous Build-Your-Own palette compact case which comes with 4 eyeshadow slots and a huge mirror. Now that's definitely a must have! 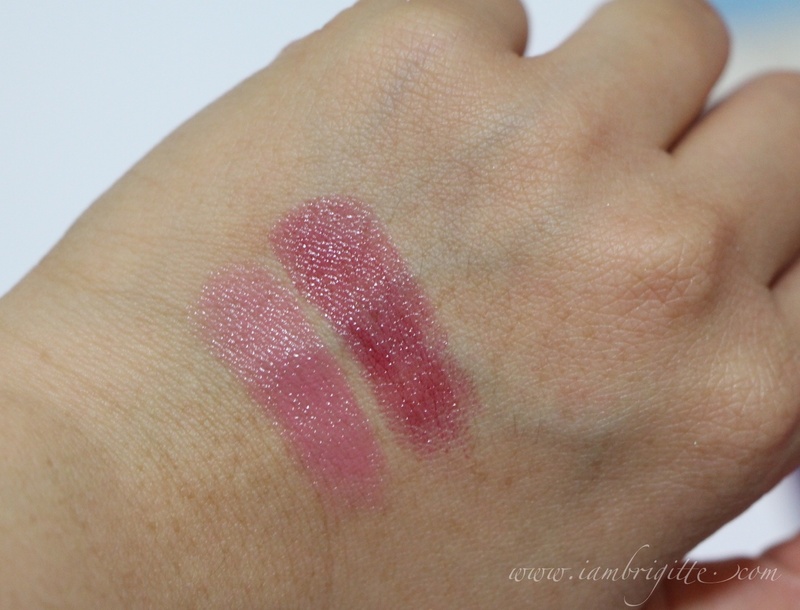 Sheer and yet highly pigmented in an almost balm-y feel that won't slide off for hours. 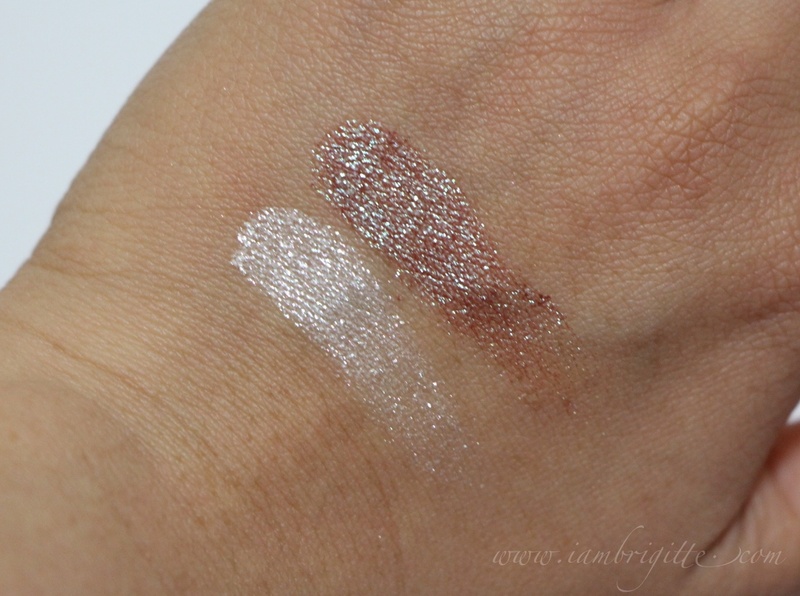 I was turned-off at first when I read the word Sheer, but after some swatches, I've immediately changed my mind. 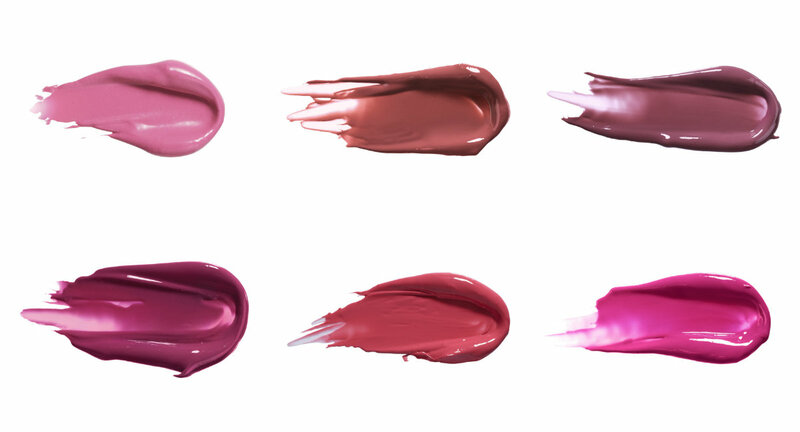 They feel so luxurious on the lips and the colors are just so gorgeous. 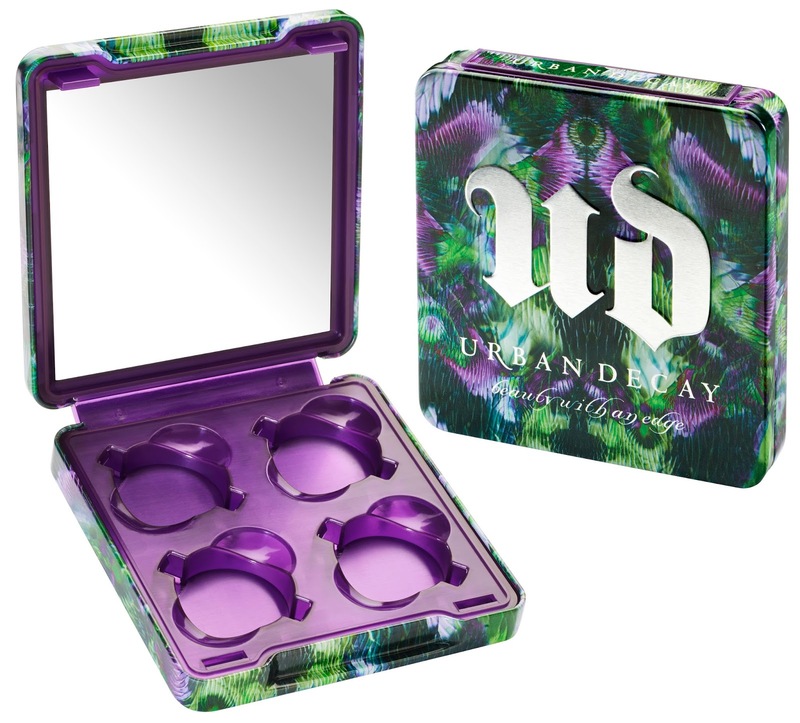 Now you can also touch up your mascara anytime with this amazing innovation from Urban Decay. I'm not sure if this is the first of its kind but this is the first time I came across such product. This comes in a clear serum that will soften and make your lashes ready for some good mascara touch up. 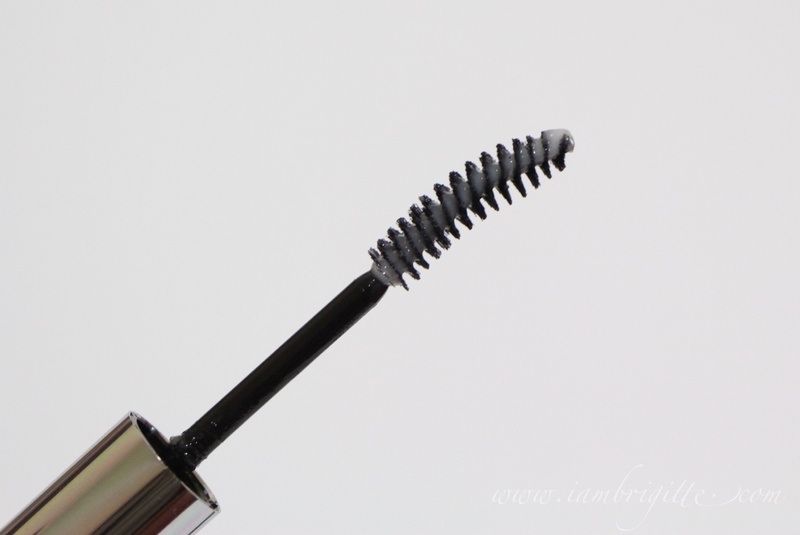 It also separates the lashes so say buh-bye to those nasty mascara clumps. And guess what, it doesn't weigh down the lash curl too! I usually throw away the packaging but I think I'm gonna keep these. Is there anything in the collection you'd like to check out? I am loving the Naked Skin liquid foundation so I'll be getting the powder and the concealer soon. 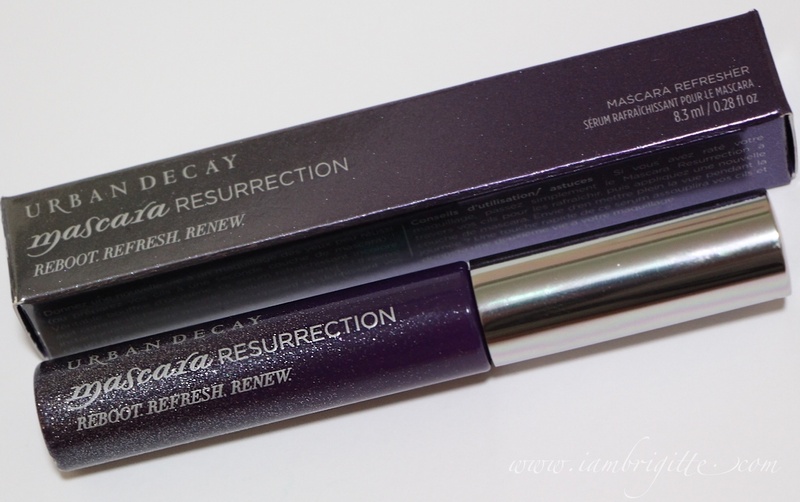 If you don't mind me giving suggestions, I suggest you check out the lippies and the mascara resurrection, the latter is really a life-saver. I'll post a separate review on that soon so stay tuned.